You’re probably here for one of two reasons… either you feel ashamed of your current blog, or you’re new to blogging. Either way, this post is for you! Blogging, while it does not seem intimidating at first, carries a lot more weight than it first appears. Any blogger will soon figure out that to be successful (to make money, increase traffic, etc.) you must concern yourself with things like SEO, format, internal and external links, and so much more. For this blog, we are going to follow along with a pet store owner who is trying to write a blog post for her company’s website. 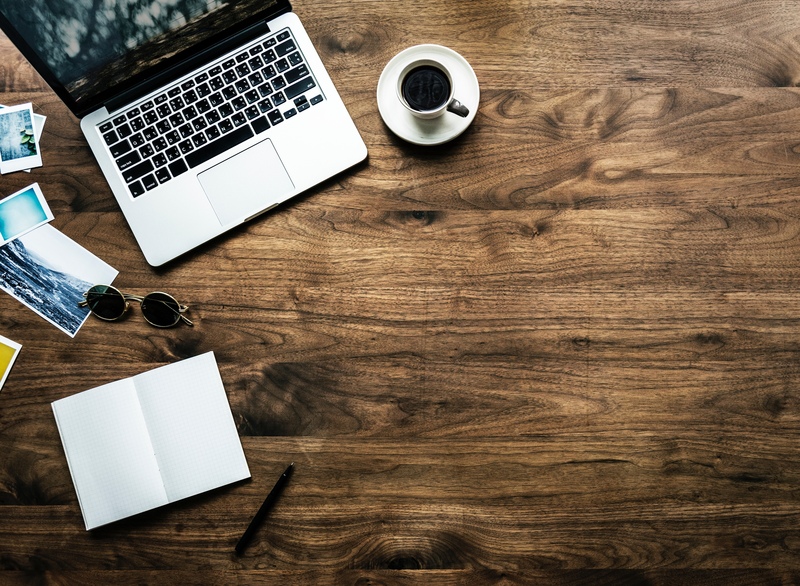 The very best place to start when it comes to writing a blog is to figure out what your primary goals for both your company and this blog post are. For our pet store owner, this might be things like bringing more awareness to the pet store to increase sales or providing first time pet parents with a simple informational article on what type of pet is right for them. Once you have established this, write a couple of bullet points about it and stick it at the top of your very first draft. Don’t worry, you’ll remove it once you begin the editing process. By doing this, you are creating a set of guidelines that will not only keep you in line during the writing process, but also make the purpose, structure, and main takeaways clear to your readers. Once you have defined your goals, it’s time to get to work! If you have an idea of what you want to write about, then you can start by typing that topic into google and seeing what pops up. Doing this gives you a better idea of what kind of questions people have about a given topic, and gives you the opportunity to answer them! From there, you can begin reading articles from one of those topics. It would be smart to pick one that you either have a unique perspective on or are an expert on. That way, your article will stick out against the others and won’t be yet another article on freshwater fish. If you need more fact based information to go off of, try typing your topic into Google Scholar. This will give you a number of credible, peer reviewed studies and research papers to make your article more credible. Allow yourself to absorb as much as possible about the topic before you begin writing. The more you can remember off the top of your head, the better. This will allow the post to read much more conversationally. After you have a good idea of your topic, choose a format to write your post in. Once you have an idea of what the post will look like, it will be easy for you to fill in information. The How-To: a very basic step by step instructional post. Our pet store owner, who wants to write about why fish make the best pets, might choose “The Why,” or even “The Thought Leadership”. But in all honesty, you could choose any format to showcase your information. Be creative and set your work apart from everyone else’s. Headlines should be around 7 words and should guide the reader to an outcome while also making and delivering a promise. In other words, readers should know what they can expect to gain or learn before they even read the first line of the article. 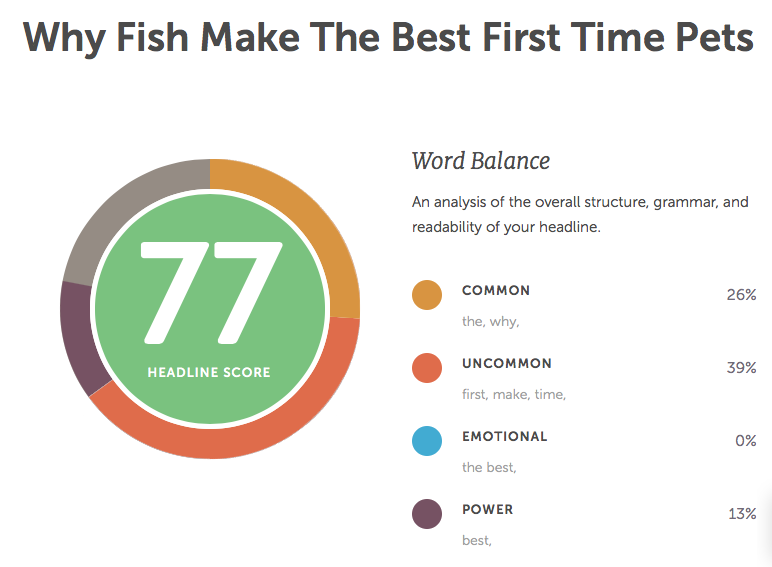 You can use tools like CoSchedule’s Headline Analyzerto help create a strong headline that grabs your audience’s attention. The pet store owner might choose a headline like: “Why Fish Make the Best First-Time Pets” or “How To Care For Your Brand New Pet Fish”. Sublines, the section titles that you see throughout a post, are done best after the article has been written. Just think about it this way: it is a lot easier to organize and sum up content after it has been thought out. Try to place a subline every 300 words or so to break up information. We do things like this because our brains work best when they can pick from information that’s visually different. Inserting photos, space blocks, or sublines to break up text will often encourage readers to stay on the page longer. You can also use bolding, bulleted and numbered lists, and italics to visually break up your post. At the very least, readers will absorb the overall idea if you just bold the important parts and allow them to get the jist from skimming the article. Paragraph length is the key to getting your audience to read more of your articles. Readers tend to skim through a post and they often don’t even read it all the way through. By varying paragraph length and using different techniques (like the ones mentioned in the previous section) that break up body text, your readers will be encouraged read more and stay on the page longer. The pet store owner should probably stick to writing something on the shorter side. A tired parent that was coerced into buying a fish probably won’t read through your 10 page post on fish care. Instead, keep it to the basics and provide external or internal links to similar sources if you feel the need to do so. That way, if they do want to know more, they can find relevant and trustworthy information on fish care. Internal and external links are very crucial to getting your work to be seen by a search engine as credible. 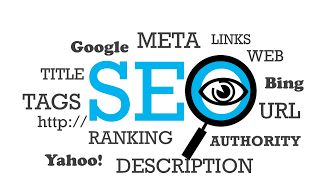 This improves your ranking on search engines like Google or Bing. An internal link is a link back to another page on your website. It helps viewers stay engaged with your website longer and may even encourage them to become a customer or a follower. Internal links are often used as a call to action at the end of a post or when the writer has more to add on a given topic and has already written about it before. External links, on the other hand, lead viewers away from your site and to another website, possibly the one you used as a source to write your blog. While it seems counteractive to send people away from your website, linking to trustworthy sources will boost your authority on a search engine and help the search engine figure out what your content is about. Our pet store owner might include a link or two from their own website on topics like “Beta Fish Care,” or “10 Gallon Fish Tank Basics”. You should also include a link to another credible source outside of your website– like a Petco post about the best types of fish to pair together in a tank, or perhaps just a source you used to help write your post. 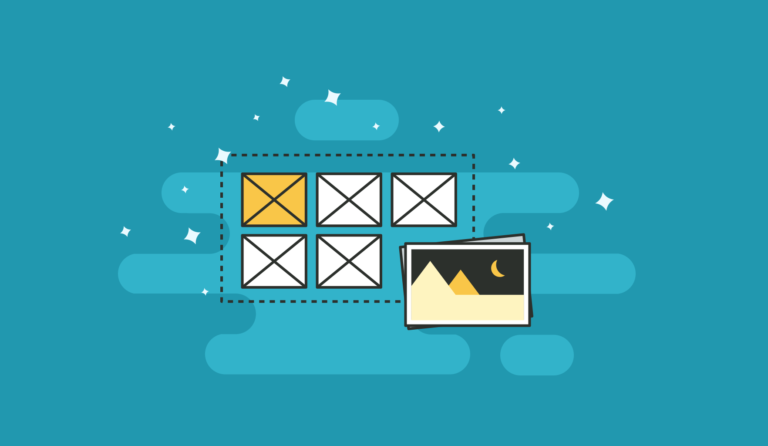 Be sure that all of your imagery is strong and relevant to the topic and try to include either high quality pictures that add value, or charts, graphs, and other types of imagery that further back up your claims. Remember, good imagery should almost be able to tell the whole story to the reader without using one word. Don’t just fill in space with a picture, make it count. And don’t forget to include alt tags on images. If you don’t, search engines won’t be able to understand the photo and will ignore it entirely. Why let all that hard work go to waste! 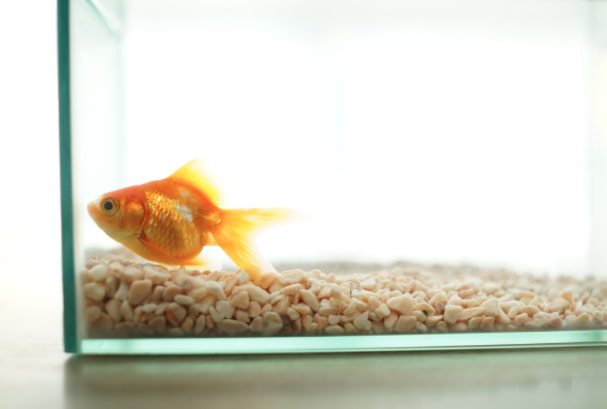 The pet store owner should include quality images of goldfish and beta fish, as well as pictures of a fish tank, fish food, and anything else relevant to fish care. Probably the most crucial part of any writing process is editing your work. Editing makes your work flow better and allows you to shorten your sentences to provide just the essential information to your readers. Write the full draft beginning to end. You can remove your goals once you finish the first draft. Let it sit for a day or two so that you have a fresh perspective when it comes to editing. It can help to read your work out loud. Most people prefer to read articles or blogs that read like a conversation, so hearing your work out loud may help you catch any weird sentences or unnecessary information. This will also help you get a better feel of the flow of your article. Edit while you read, don’t just think about it in the moment and try to remember to fix it later. Chop unnecessary words and sentences that don’t make sense or add any value. Keep your eye out for any other grammatical or structural errors as well. Let it sit for a couple more days and then come back and read it through one more time. Edit if necessary. Lastly, work on the final format and prepare to post it. SEO is by far your best friend when it comes to getting your work seen by people and search engines. The rule of thumb for any content creation is that original content works best– and that applies to photos and other imagery too. Make as many of your own charts, videos, podcasts and other tools as you can. Another common SEO strategy to utilize is keywords. With every post, you should select one focus keyword and a number of supporting keywords to use throughout. Use your focus keyword in the headline, and as many times as you can throughout your post. Try to use many of the other keywords in your post as well. These settings can be found at the bottom or side bar of most publishing platforms and are the key to your blog’s success. Always try to fill in as much information as you can for these sections. Add a number of tags and categories to your post. They will probably differ slightly between each post. For our pet store owner, this might include things like “pet store,” “pets,” or “fish”. Don’t forget to set a featured image and write a short excerpt about the post. This excerpt will appear under the headline and website on google, so it is important to make it clear and concise. Make sure mobile looks great as well! A lot of your traffic these days will probably come from mobile users, so it is well worth your time and money to fix up your mobile site. How else will you create awareness for your work? Spend a significant amount of your time creating promotional posts to go along with each blog. This could be infographics, quotes, pictures, and more. This process can take some time, so it is important to begin early enough in advance so that you have time to plan, write, edit, and promote your content for every single blog. As always, feel free to reach out to Boss Creative if you have any questions on how to successfully market your business.